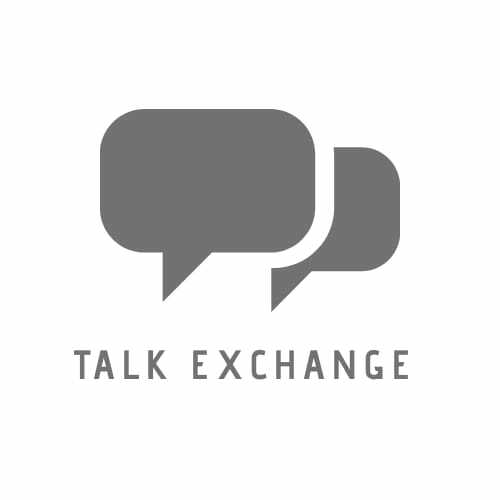 The Road Not Taken.. – Talk Exchange..! I suggest you to write your views about the poems you are posting. Start thinking and taking one more step by expressing your view points. So finally you posted. Great poem. Yeah…Thanks a lot…Hope you like it.. Yes i did. It was a great read. It’s a beautiful and a deep one..
Lovely Poem Neha.. I Have read this… Glad that you shared it here..
PreviousThe Real Neat Blog Award..